Seeking IT Support in Melbourne? 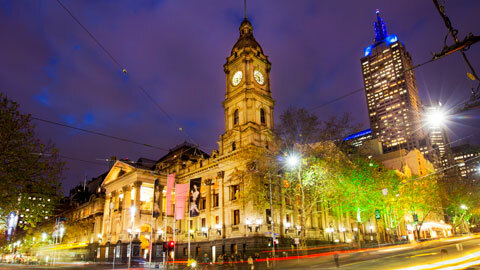 If you’re seeking IT support in Melbourne then you’ve come to the right place. As a local provider, we can support you full time or part time with all your information technology needs, enabling you to focus on the important task of running and growing your business. We all know that managing the day to day support and management of your IT can be time consuming and challenging. What’s more, it can also hinder productivity in the workplace and cost you money. Whether you need advice over the phone or on-site troubleshooting, we have the knowledge and expertise to deal with any IT problems quickly and efficiently. 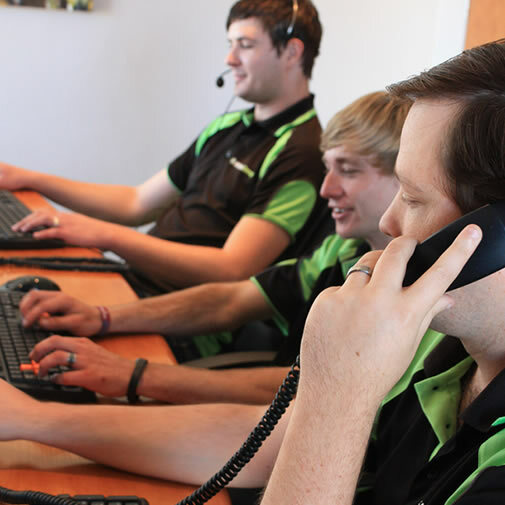 As a small team of friendly IT experts, we pride ourselves on the personal touch that we bring to our clients. We’re committed to delivering an excellent level of service at value for money prices and we like to feel that we’re part of your business, offering advice and support whenever you need it. To us, you’re not just another client, you’re a highly valued customer. Because our team adopts a proactive approach to IT support through regular monitoring and maintenance, you can expect fewer IT problems. We’ll keep an eye on elements which could potentially trigger trouble and implement ongoing improvements, to reduce the number of times your staff find themselves unable to work due to IT issues. When IT issues do occur you can rely on us to respond quickly. Usually, we’ll start working on your request within 10 minutes, but if you’re unable to work at all, then we’ll take action immediately to get you back up and running as quickly as we can. Because our small team understands and knows your IT system and specific needs, we can repair and fix your system speedily and efficiently. As well as Melbourne IT support we also offer managed IT services in Sydney. So if you’re seeking a company who values their customers and thrives on excellent customer service then get in touch. Call White IT today on 07 3102 6681 to find out more about our affordable support and maintenance plans. Our IT support in Melbourne focuses on individual client needs and can be tailored to suit any type of business. We’ll take away your IT stresses and deal with them as if they were our own – working to ensure your IT systems are secure, reliable, and efficient, to keep your business running without a hitch. From network security and data recovery to service monitoring and maintenance, whether you’re operating Windows, Linux, or Apple systems, we’ve got you covered. We also provide detailed security and maintenance which involves a comprehensive health check on your servers, infrastructure, and routers, plus a multitude of other IT system areas.